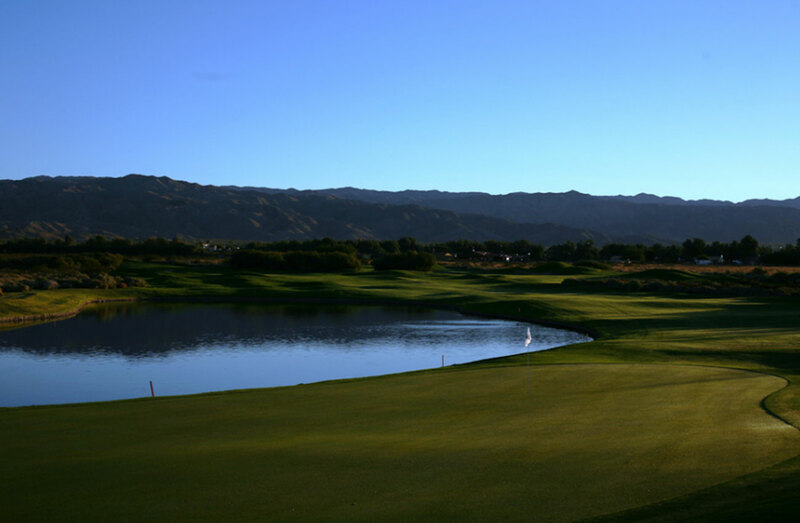 The Robert Trent Jones Jr. designed Desert Dunes Golf Club was acquired by Canadian investors out of foreclosure in late 2009. 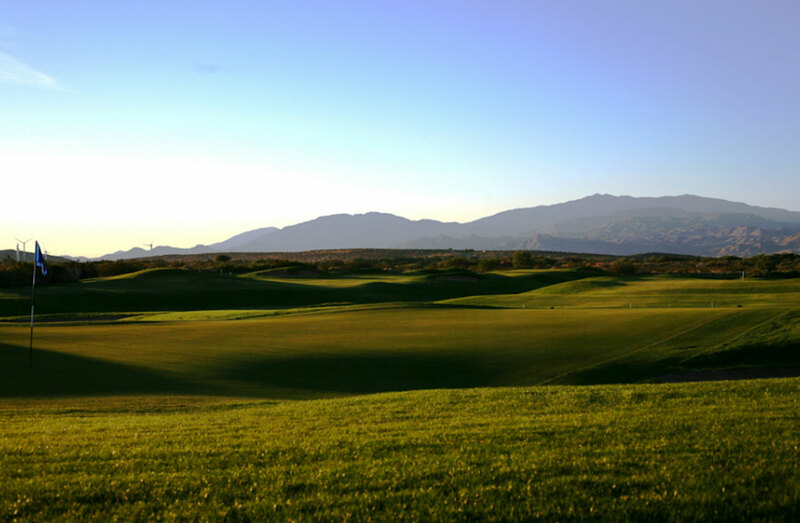 The new owners retained Sunrise Golf to re-open the course and re-position it as the centerpiece of a future residential community. 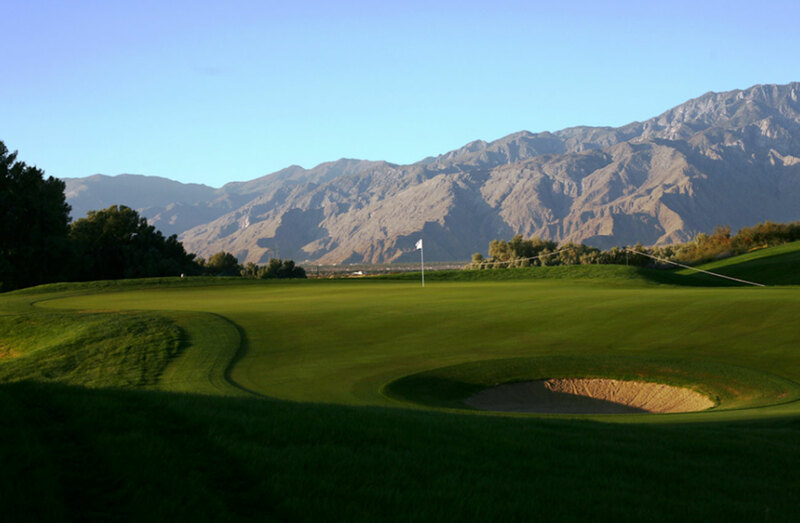 In addition to its operating and marketing responsibilities, Sunrise Golf stepped in to serve as the Tournament Director for the inaugural Desert Dunes Classic, a Canadian Tour event, in November 2010. With John at the helm and the support of a premier LA-based PR team, the event was an unqualified success. 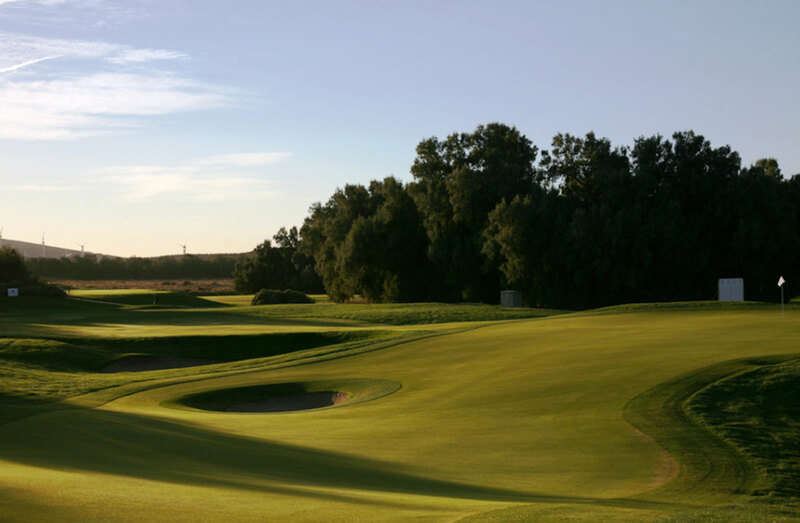 Even more, Sunrise Golf leveraged the opportunity to create unprecedented exposure for Desert Dunes, generating coverage by nearly 50 media outlets in over a dozen countries.